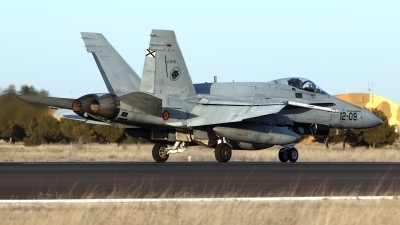 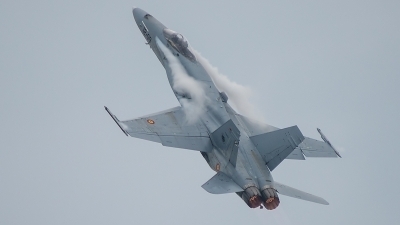 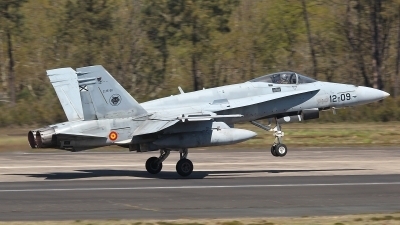 Take offs at Torrejon are normally a lottery, but sometimes you can be lucky!! 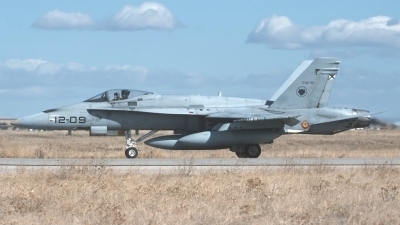 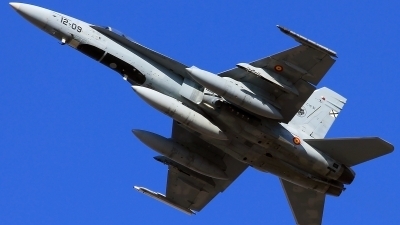 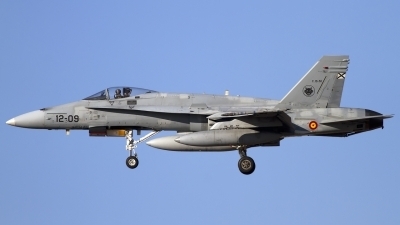 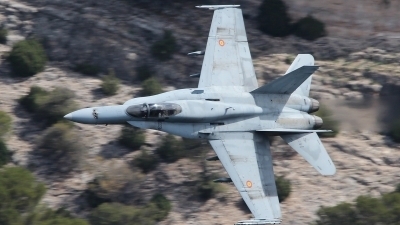 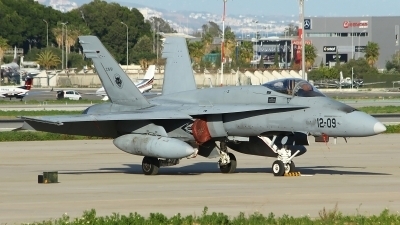 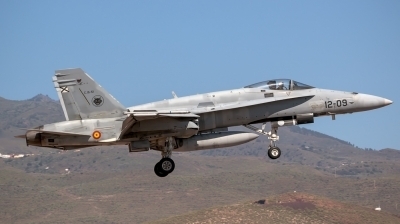 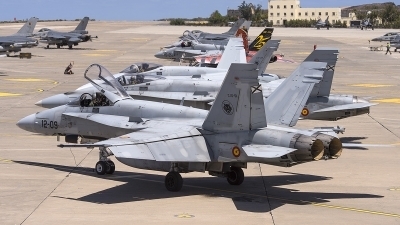 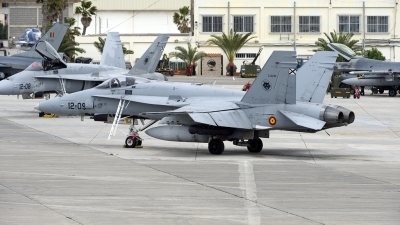 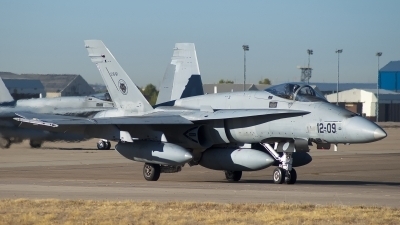 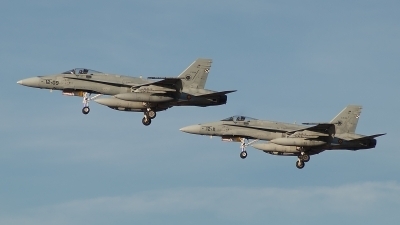 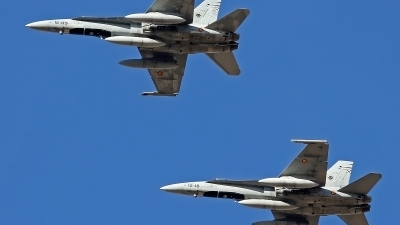 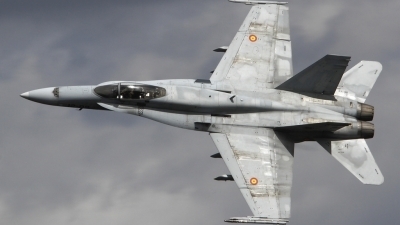 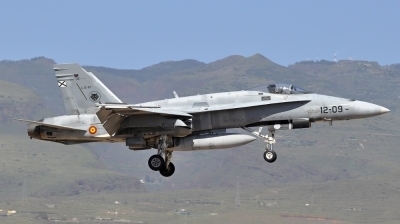 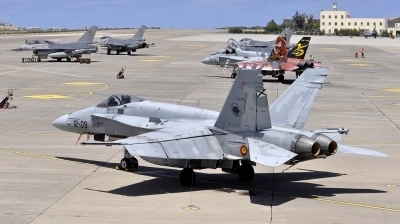 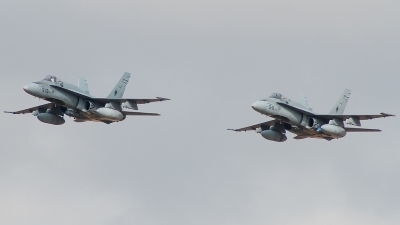 Belgian Vipers and Spanish Hornets. 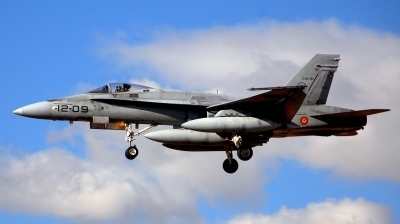 DACT 2013.